On 5 acres in Estes Park, Colorado, this lake front resort offers an on-site restaurant and spa. 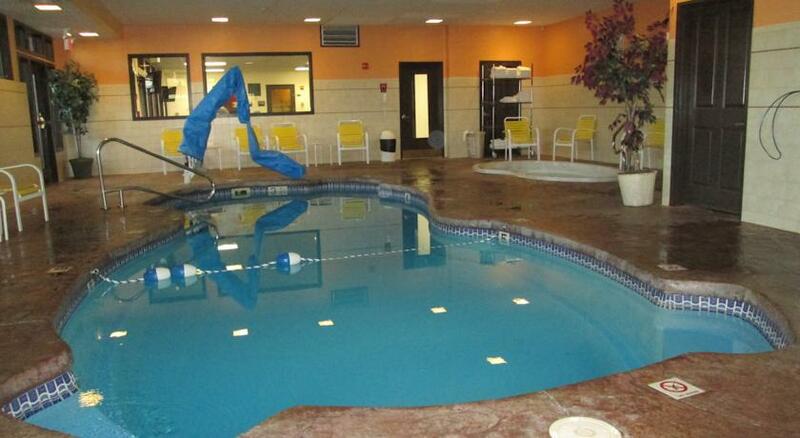 An indoor pool and hot tub are available. 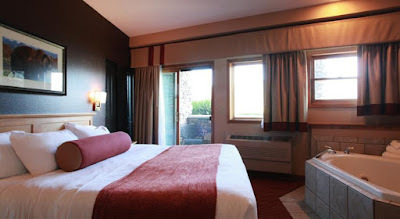 Free Wi-Fi is included in each comfortably furnished room. Warmly decorated, each guest room at The Estes Park Resort comes with tea and coffee-making facilities. A fridge is provided for added convenience. 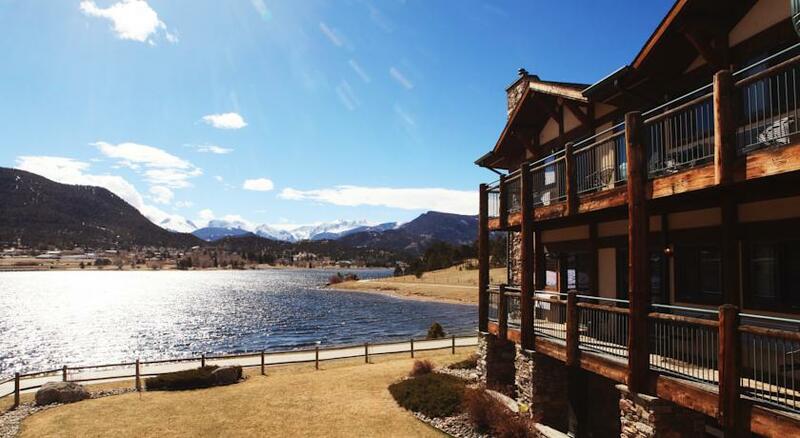 Offering views of the Rocky Mountains, the Waterfront Grille offers casual fine dining and a full service bar. Its menu features seafood, pasta and steak. Decadent deserts include chocolate layer cake. Estes Park Golf Course is 4.8 km from this resort. 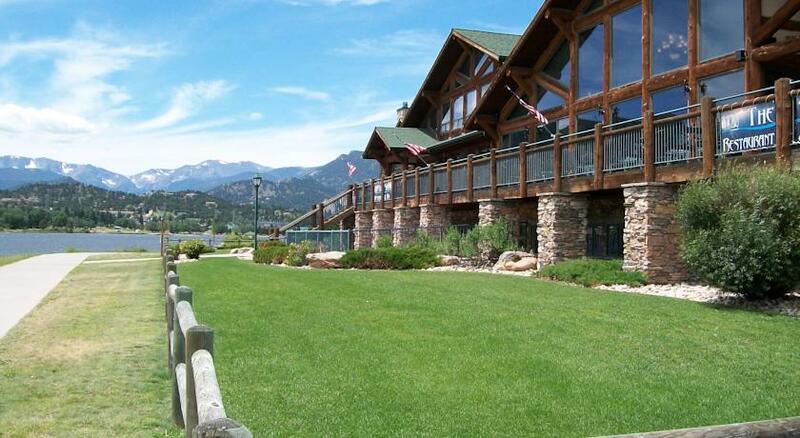 Estes Park Convention and Visitors Bureau is a 5 minute drive away. 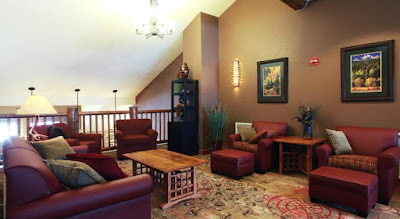 This property has been welcoming Booking.com guests since May 1, 2012. Location: 1700 Big Thompson Ave, Estes Park, CO 80517, EE. UU.